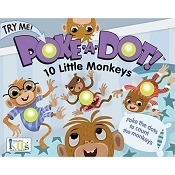 *Innovative Kids Poke-A-Dot Poppers Book - What's Your Favorite Color? 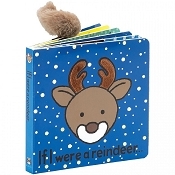 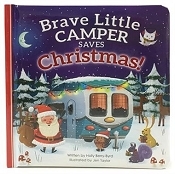 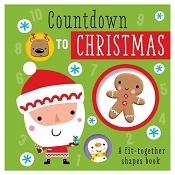 Foster a love of reading by adding books to toddler and baby stockings. 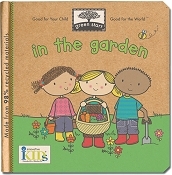 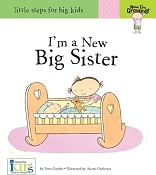 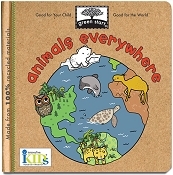 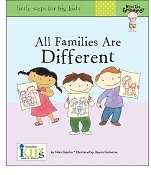 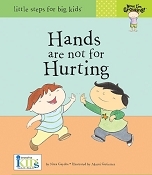 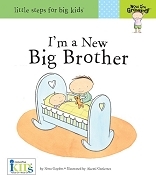 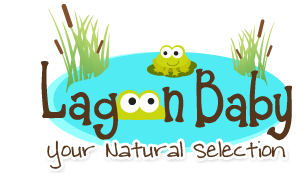 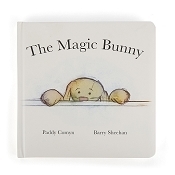 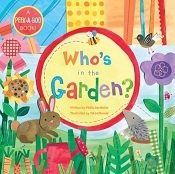 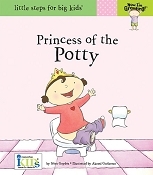 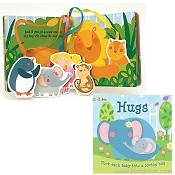 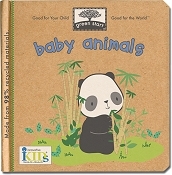 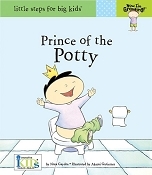 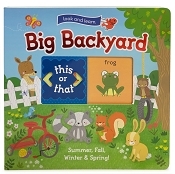 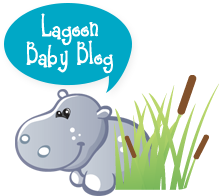 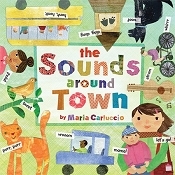 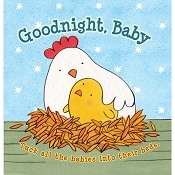 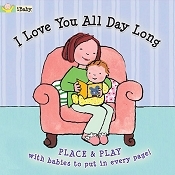 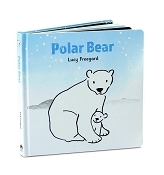 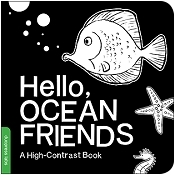 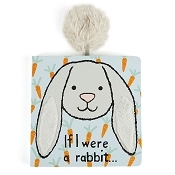 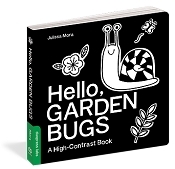 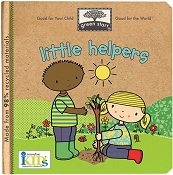 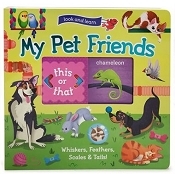 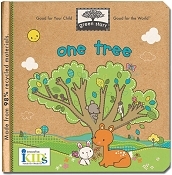 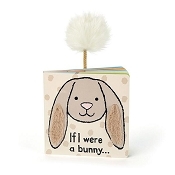 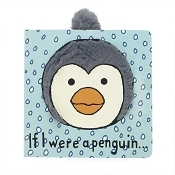 Lagoon Baby offers whimsical books, soft and squishy books, and board books. 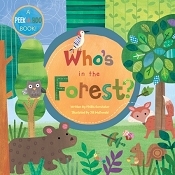 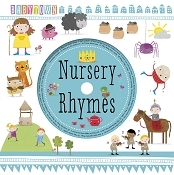 Find books that encourage behaviours or BabyLit books that offer a toddler-friendly version of classic literature!